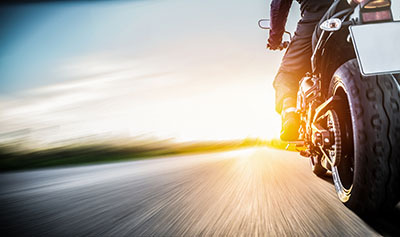 Phoenix, Arizona—Sabrina Gillis, age 44, died when the motorcycle on which she was a passenger collided with a car on Thursday. 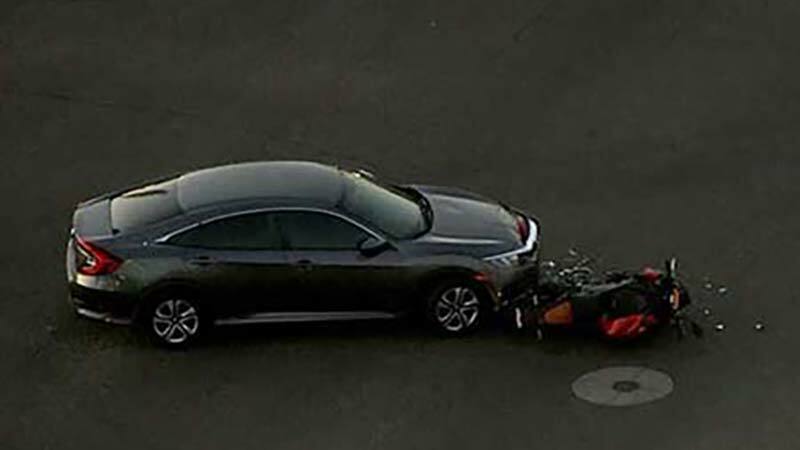 The motorcycle was heading west on Union Hills Drive when a car turned left in front of it at 35th Avenue. Ms. Gillis and the motorcycle driver were thrown from the bike. They were both transported to a hospital where she succumbed to her injuries. The as-yet unidentified motorcycle driver is listed in critical but stable condition. No one in the car was injured. We extend our condolences to the family and friends of Ms. Gillis over this tragic loss, and we wish the motorcycle driver a swift and complete recovery.